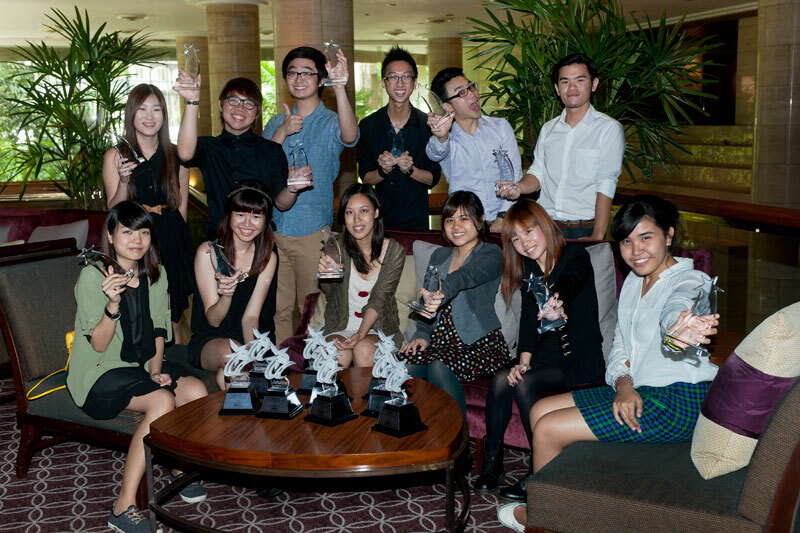 NYP Students show off their hardware - in a record-breaking performance by NYP’s School of Design, students clinched 13 local and 9 international awards. NYP’s School of Design had good reason to celebrate at this year’s Singapore Packaging Star and AsiaStar Award presentation ceremony for it was best performance ever. NYP students were presented their awards on the 10 Feb at the Sheraton Tower. This year, 13 students bagged the Singapore Packaging Star Award and 9 students won the Asia Star Packaging, up from 9 and 7 winners respectively last year.